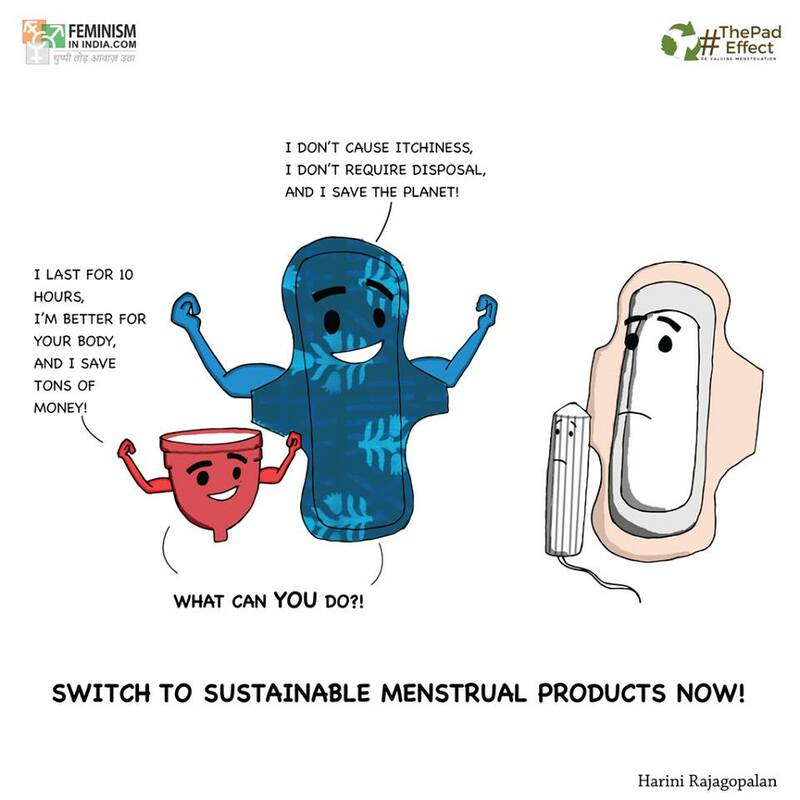 From the 1st – 28th May (Menstrual Hygiene Day) we participated in #ThePadEffect campaign lead by Feminism In India (FII) to create more awareness about the harmful effects of disposable, plastic menstrual products and the benefits of switching to sustainable options. 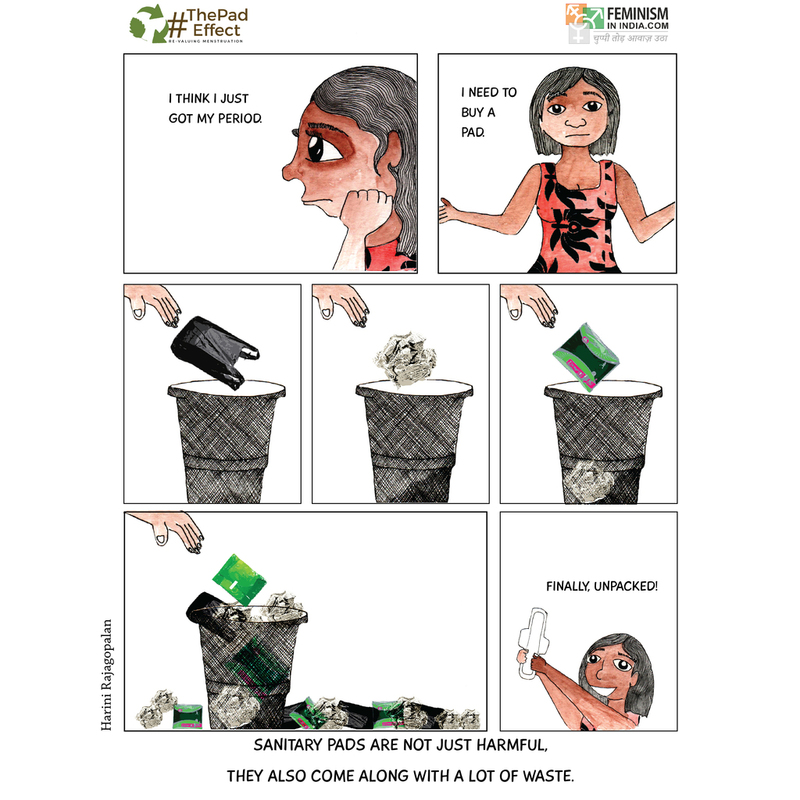 Joining us in the campaign were fellow cloth pad producing organisations UGER and Shomota, menstrual cup producers, She Cup and Boondh as well as biodegradable disposable pad producers Saathi. We loved joining forces with these fellow leading Indian brands and felt it showed a comradeship and willingness to look beyond competition in the market but rather, to see the greater cause we all work for. Here, we collect the articles and media produced in this campaign as a useful resource. Our thanks to everyone who collaborated, participated and supported this campaign with a special “thank you” to Japleen of FII for all her hard work. The campaign may be over but #ThePadEffect continues! 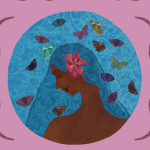 Article 5 – Where Is This Magical Place Where All Of Our Sanitary Waste Goes?